I am sad I can't give everyone a prize! However....on to what we've been waiting for! SWEET GIVEAWAY! LOVE ALL OF THESE,BUT I'D CHOOSE "SPOONFULS"! NEW FOLLOWER VIA GFC! THANKS FOR SHARING! All the winners have been notified by email. Thank you again to all who entered. 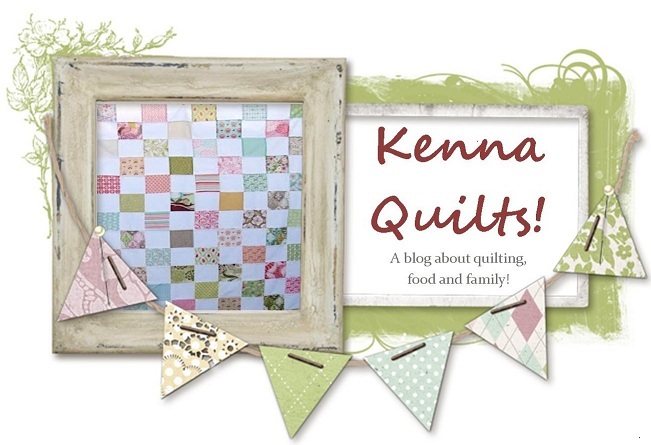 It was SO much fun to be a part of the blog hop!! Congratulations to all the winners and thank you for participation in the Leap Day Hop. Congrats to everyone! This was a fun giveaway. Thank you and congrats to the other winners! !